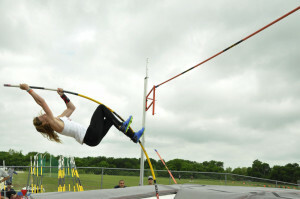 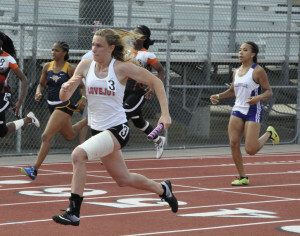 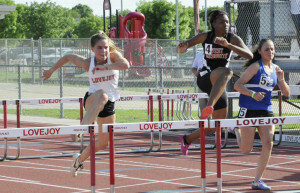 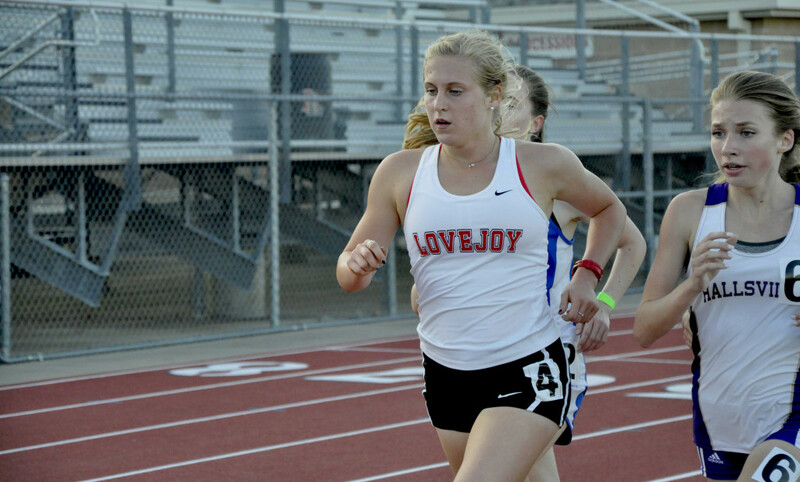 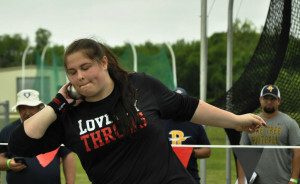 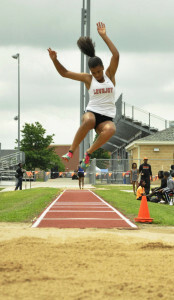 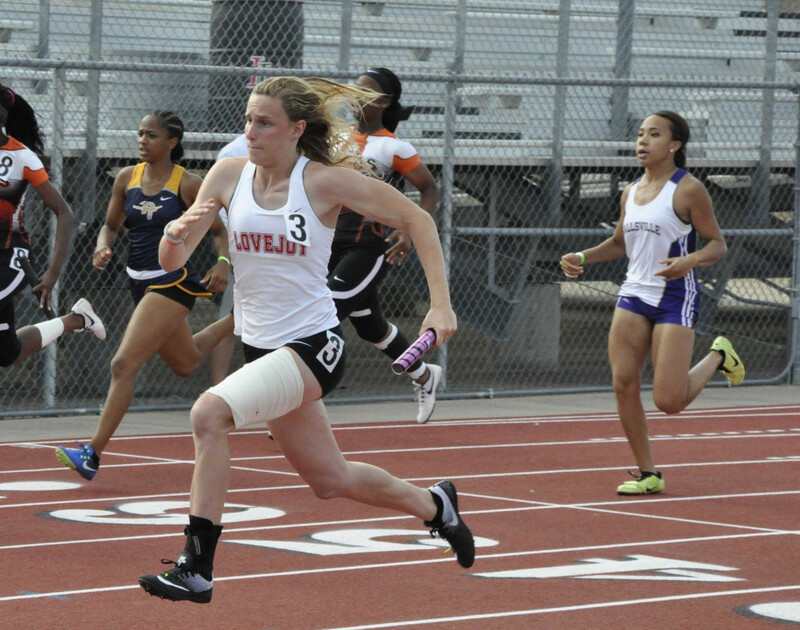 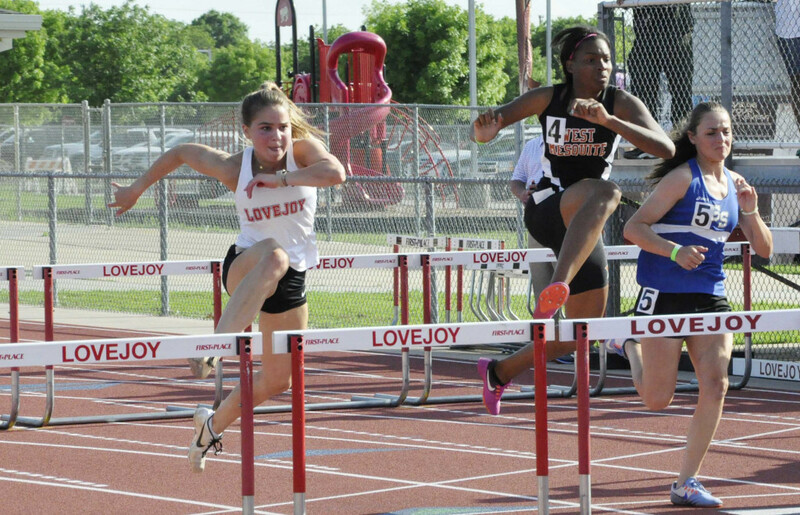 On Thursday, 4.20.17, the Lovejoy Track and Field Team hosted the Area 15-16 5A Track and Field Championship at Lovejoy Stadium. The Lovejoy Girls team finished 3rd overall out of 15 teams. 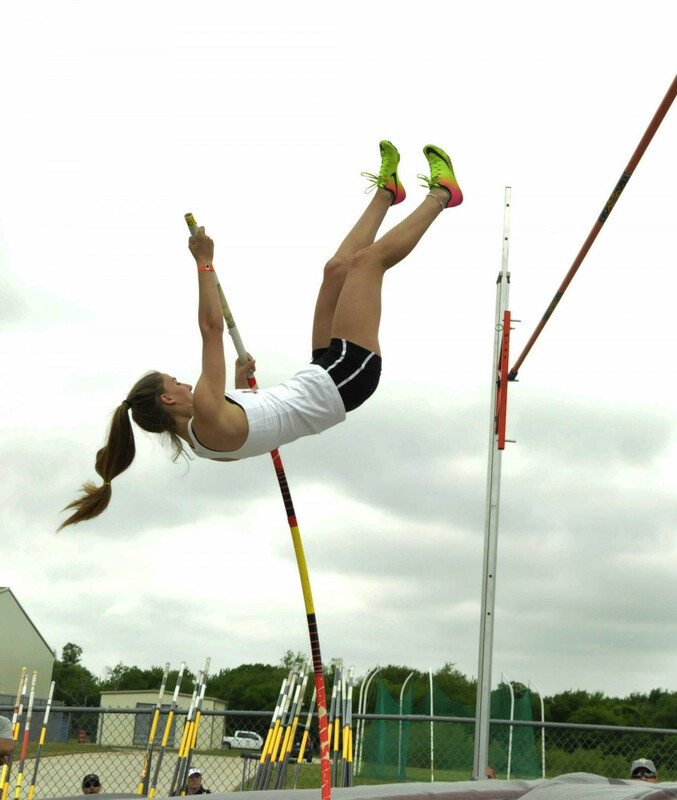 Mesquite Poteet finished as Area Champs and Highland Park finished with the Runner Up title. 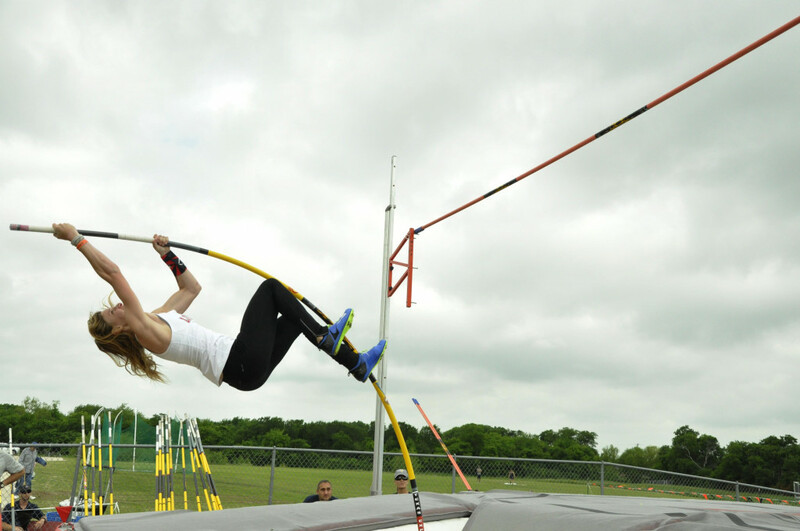 The Lady Leopards will compete next at the Region II 5A Championship in Arlington, TX on 4.28.17 and 4.29.17.